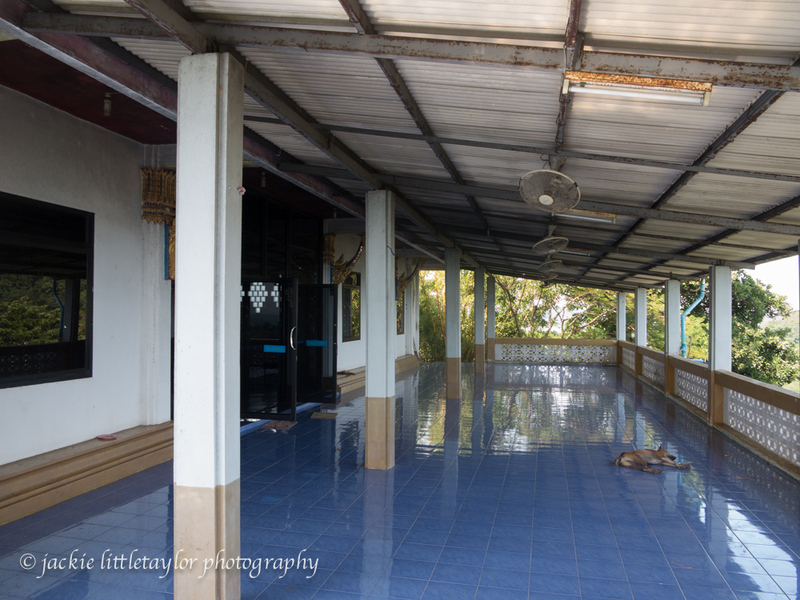 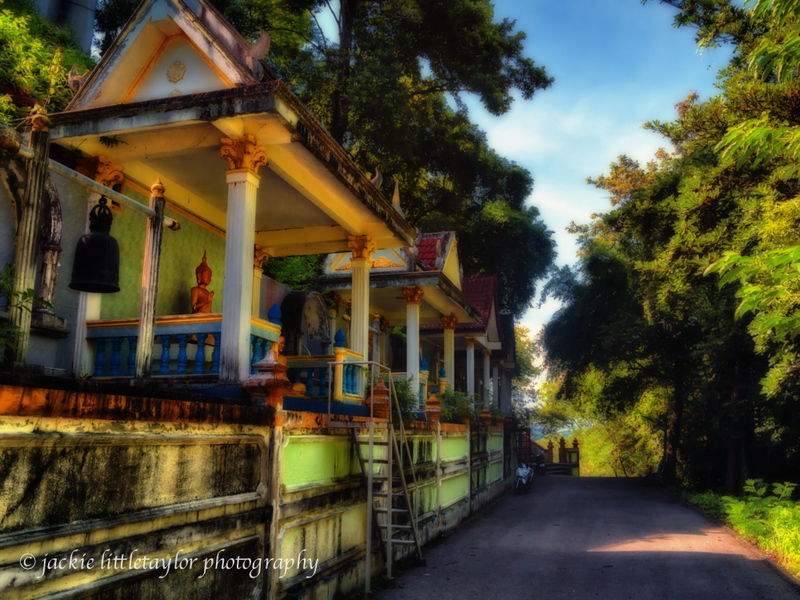 When you drive up to Wat Sirey you will find a large parking area and the road goes left and right, go right thru an area where the monks live and the road winds up the hill. 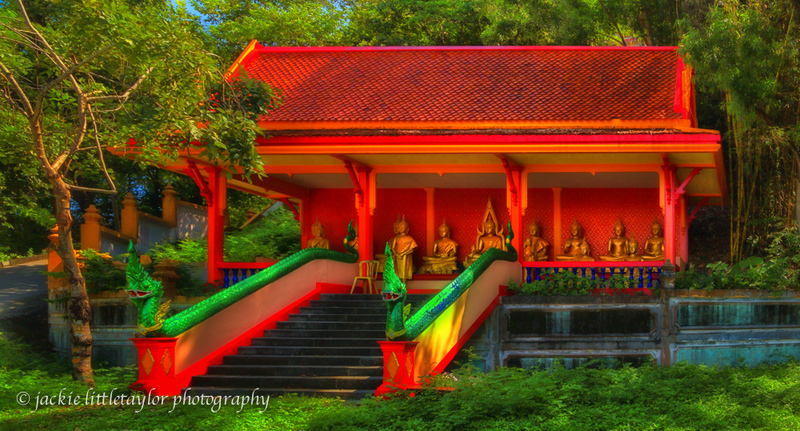 On the area is a small shrine and Wat, but its not the main shrine. 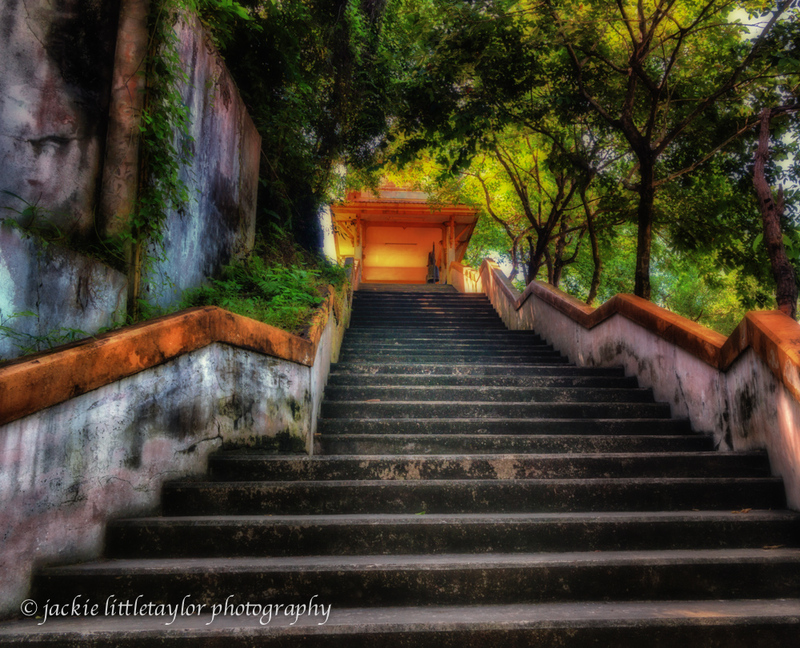 As you go up will come to another parking area and this is the main shrine. 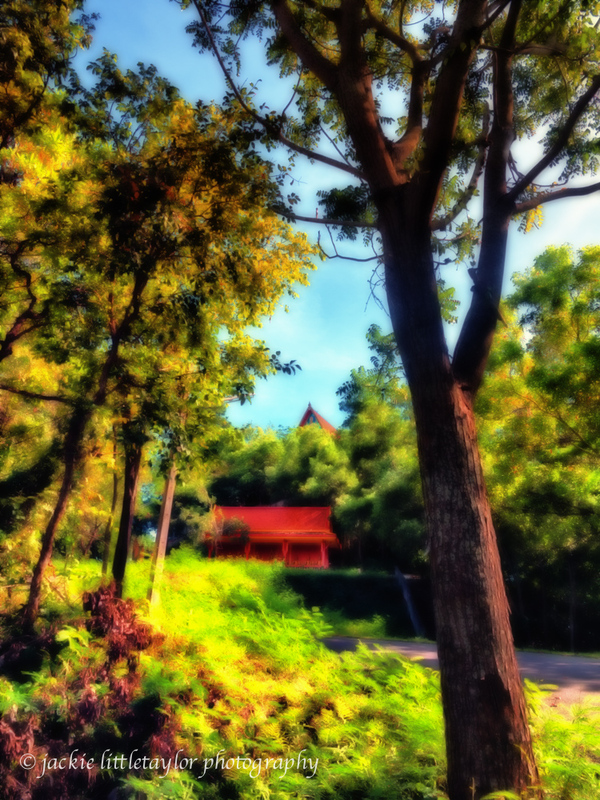 The road goes all around the hill with the wat at the top. 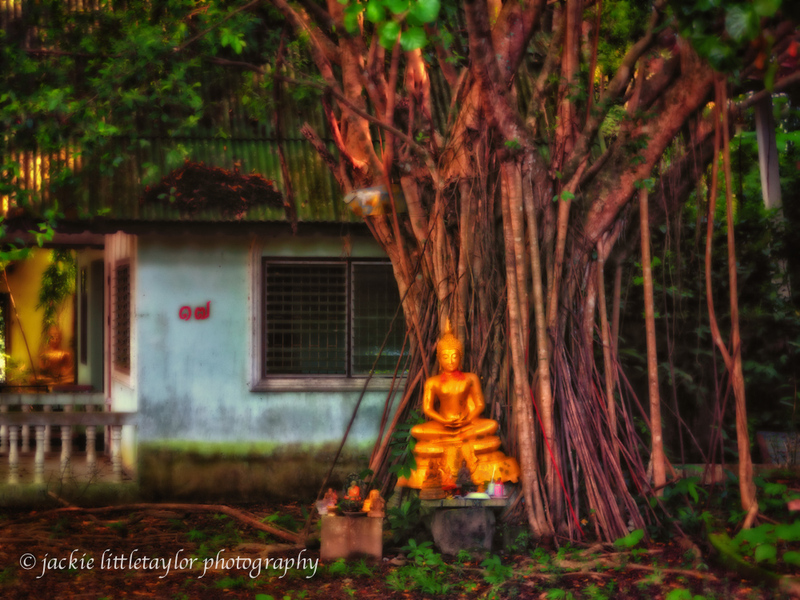 Many small shrines all along the road. 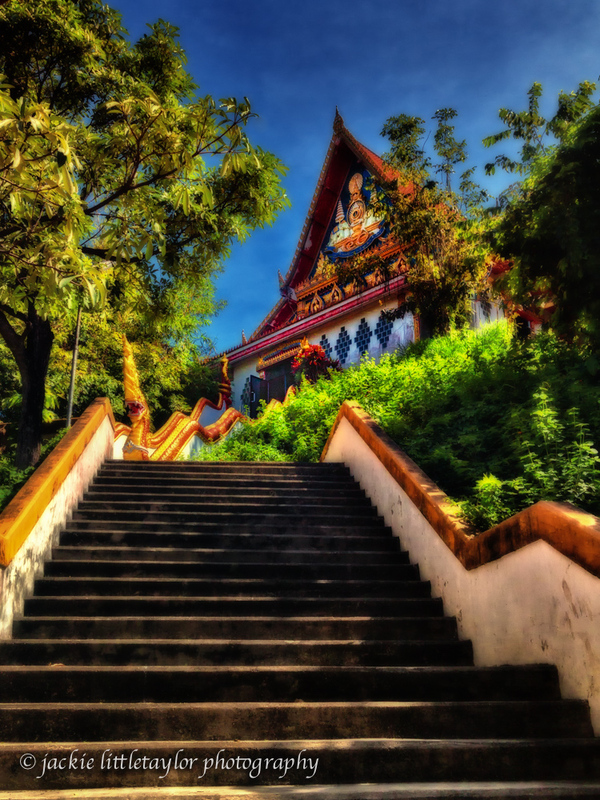 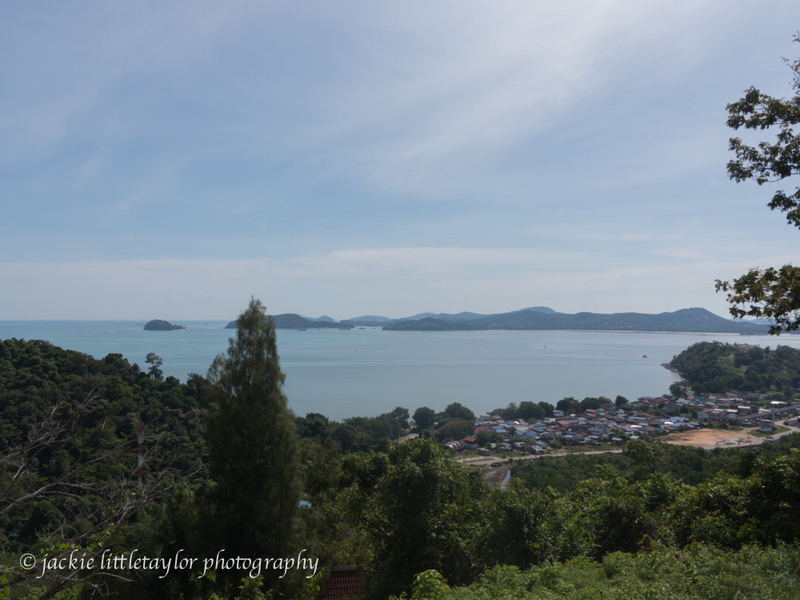 Take the steps up to the main Wat and the great view of Patong Bay and the sea gypsy village below. 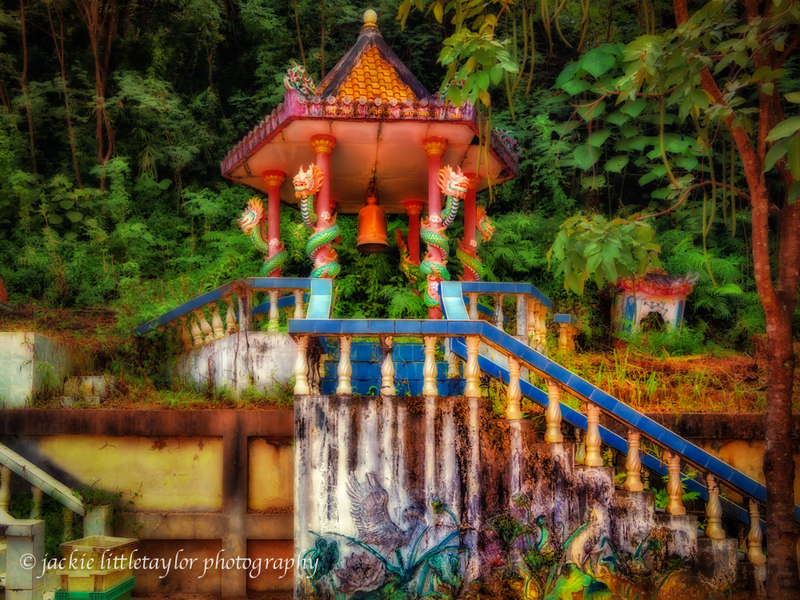 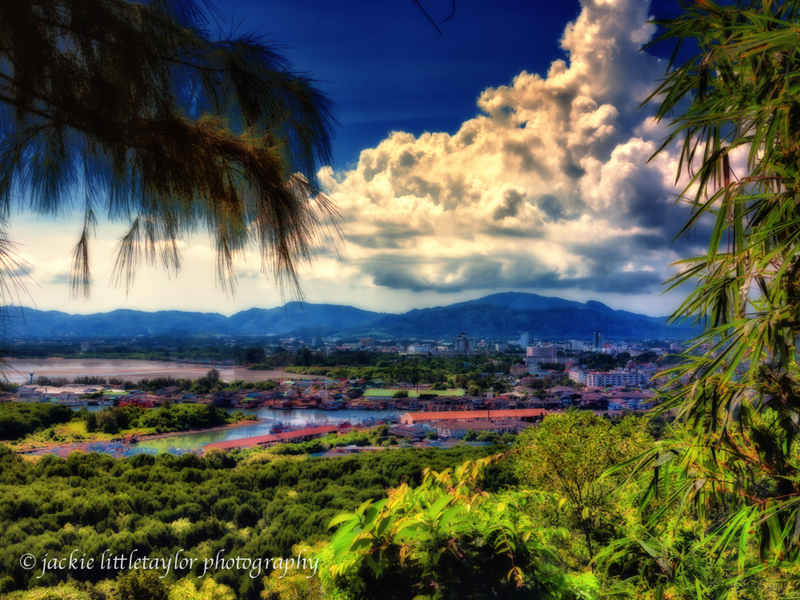 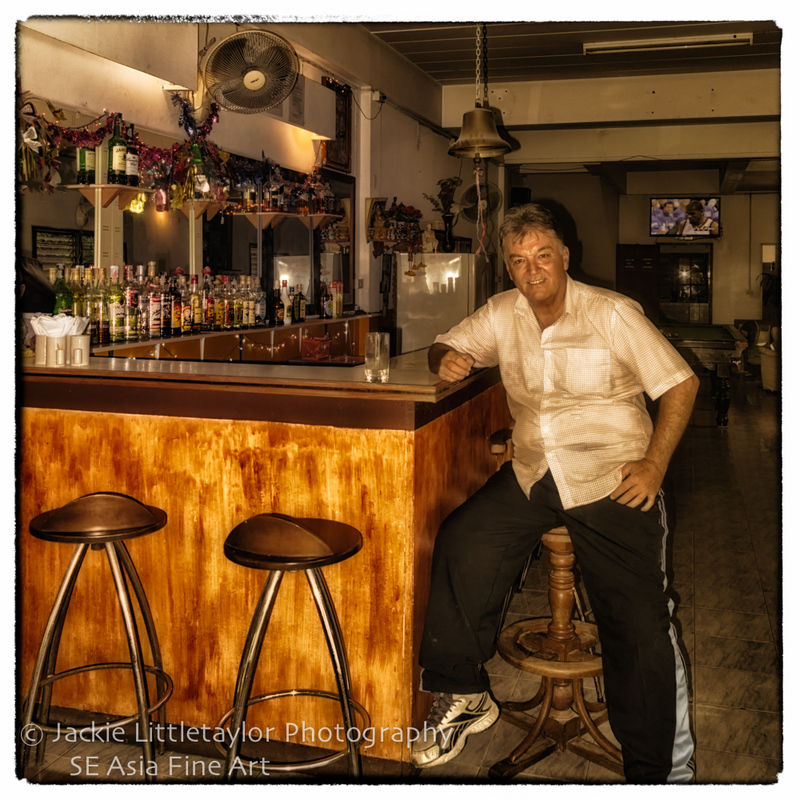 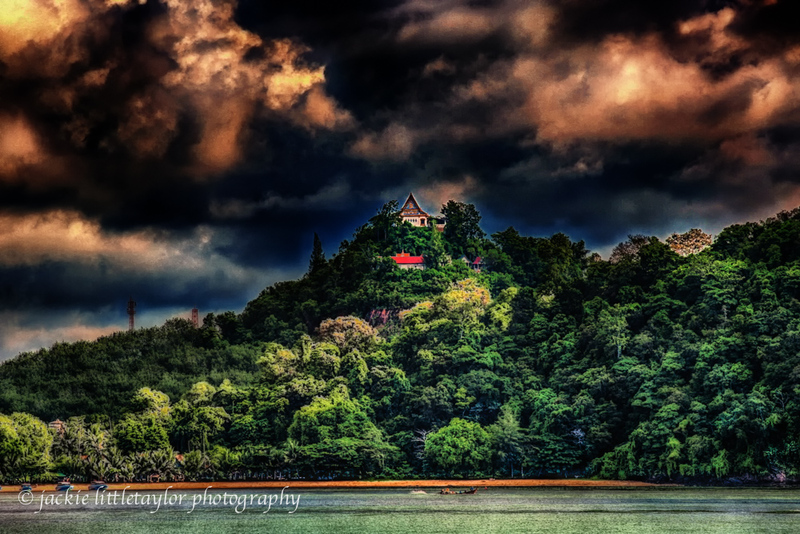 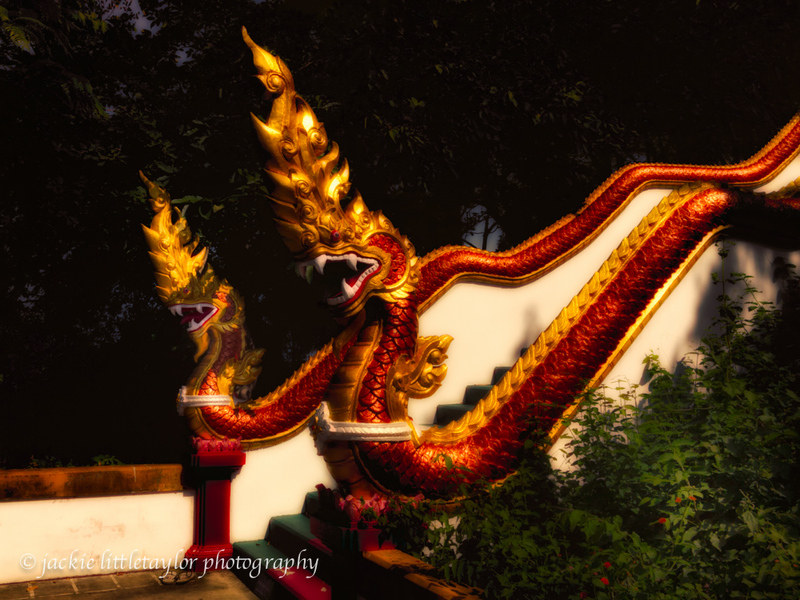 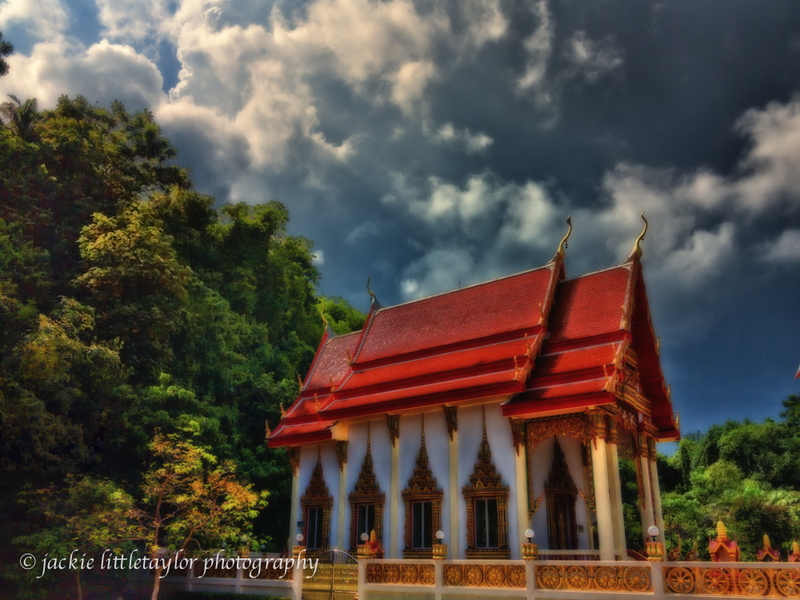 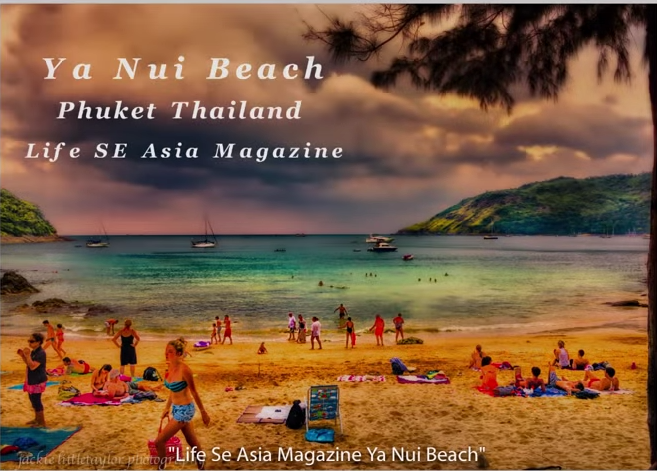 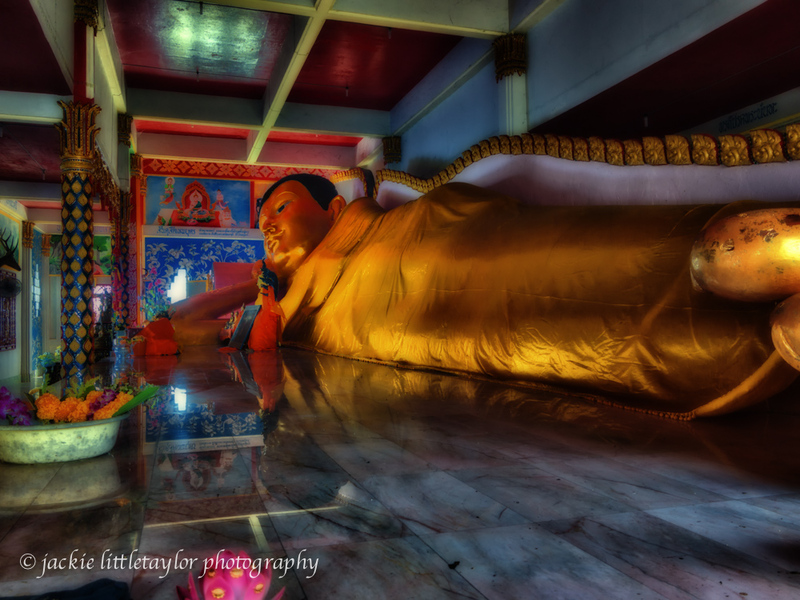 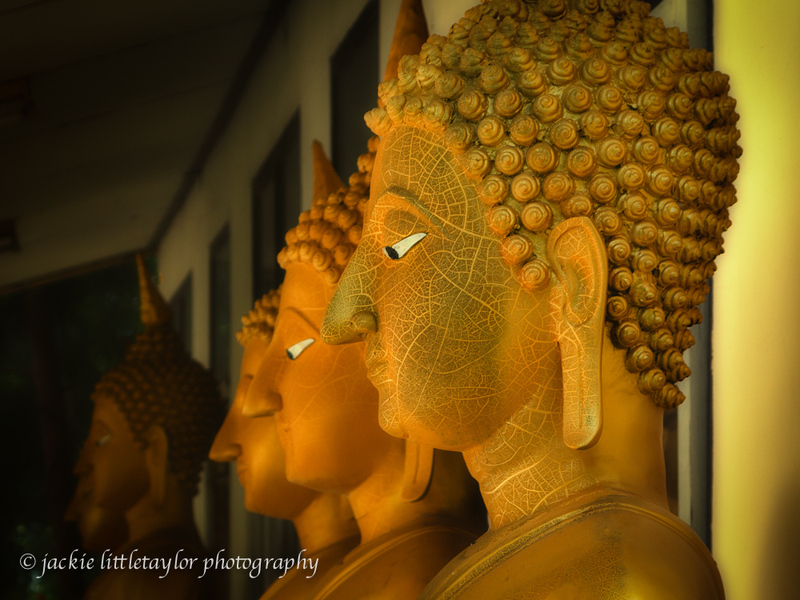 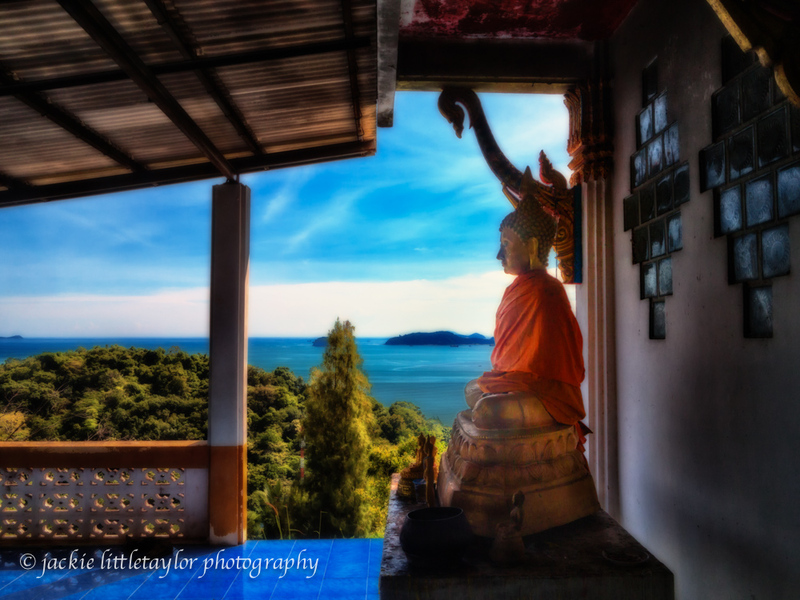 via jackie littletaylor | Wat Siray on Siray Island Phuket Thailand great place for some photos.